Home Depot's Spring Black Friday Deals Are Here! 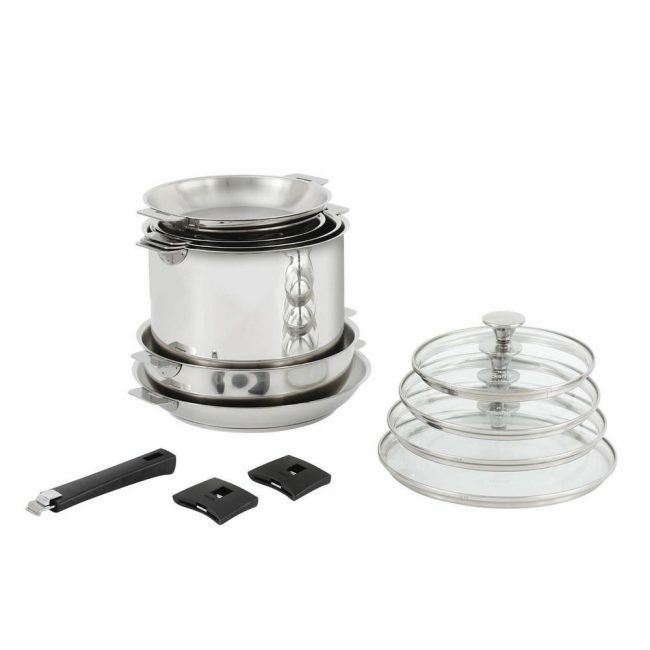 This particular stainless steel cookware set is innovative and space saving, perfect for my tiny apartment. We’ve been long overdue for a new cookware set, and Cristel’s Tulipe series comes complete with a detachable handle system to help you save space in your cabinets and drawers. Gone are the days that you had to suffer from trying to make space, as the cookware is durable enough to be stowed away together. No more needing to use pot holders as the stainless steel come reinforced with an aluminum core that has no hot spots. And currently, on sale, you can pick up the 13-piece set for $524.88. 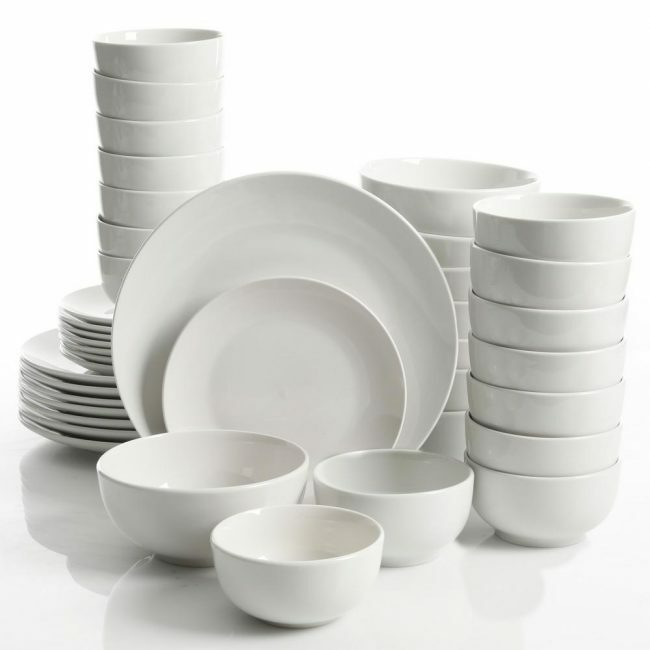 Made of white ceramic, the dinnerware set comes with five place settings, including plates, and every type of bowl you can imagine from cereal bowls to dipping bowls, exactly what each home needs. Something I wish I added to my registry, the set by Gourmet Expressions is not only dishwasher but microwave safe, so now you won’t have mix-match plates when entertaining family and friends. Normally a down comforter this nice would set you back up to $350, but with Home Depot’s deal, the White Bay King Down comforter is a 600-650 fill power down comforter that gives you and your bedroom options. 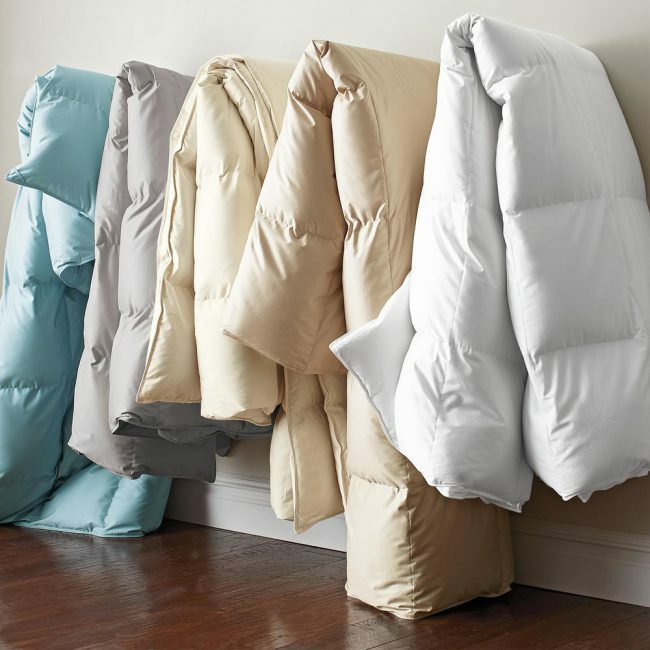 One of the more lightweight options on the market, the comforter is laundry safe, works for all seasons (depending on which option you pick), and with its hypoallergenic features, allergy season is a thing of the past in your bedroom. Available in five colors, I’m opting for the Platinum model in a light season option for the Spring and the Summer. The 300-count thread only furthers my need for the product, and did I mention how much of a bargain it is? There are so many more options available with the deal lasting until the 14th of April. So with only a few days left, you should really add what you want to your checkout bin, but make sure to head over to Home Depot today for more information.